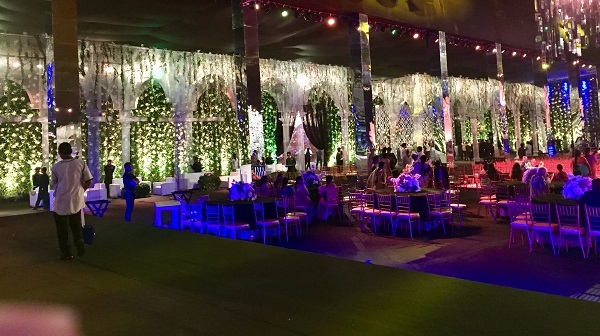 GMR Grounds near Shamshabad Airport in Hyderabad were lit up with the dreamlike Fairy Tale décor theme to celebrate the Sangeet ceremony of Hasini and Anuj. Even as the entire venue was decorated in a fairytale and an enchanted forest theme, the stunning bride-to-be cast a spell on friends and family dressed in a stunning princess gown designed by a Dubai based fashion designer. A magical castle was designed with entry points decorated with mirror hangings. The dining area was styled with different mirrors for illusions and creative reflections. Decorated with metallic painted mesh, the craftsmanship of the décor was not only out of the box in reference to the ideation but also a very creative choice. 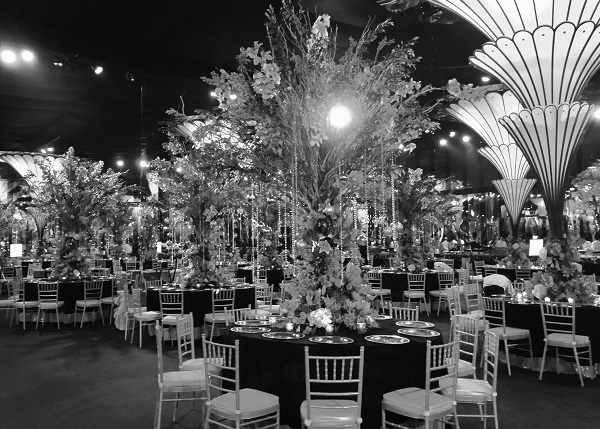 The venue was filled with mirror walls and flower-like mushrooms made from acrylic for a one of a kind experience. Top celebrities and Bollywood biggies including Shiamak Davar, Karan Johar, Vaani Kapoor, Ranveer Singh, and Nargis Fakhri attended the lavish sangeet. 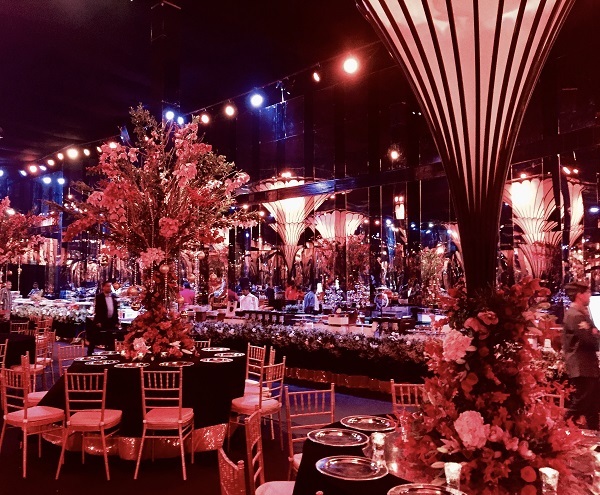 “It was a magical event and working together with Abu Jani and Sandeep Khosla was an amazing experience”, says Sarosh Patel, Director, Effects Tech. 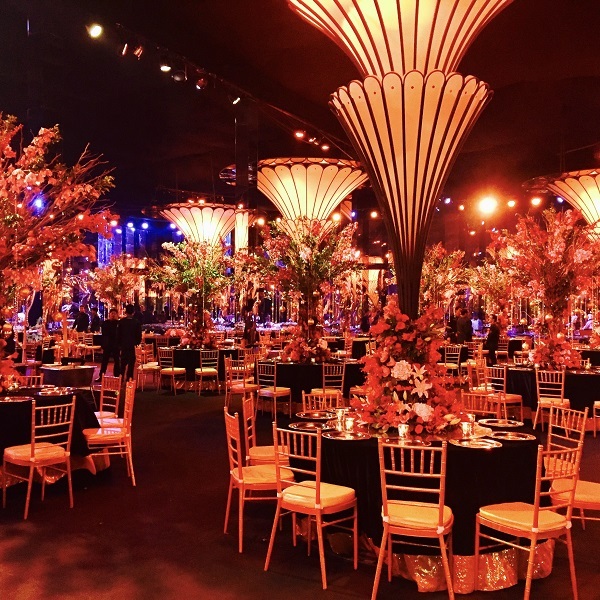 The evening saw a combination of fairytale décor and enchanted forest theme that left everyone amazed!